are distant from the labour market in order to re-engage them in informal education. 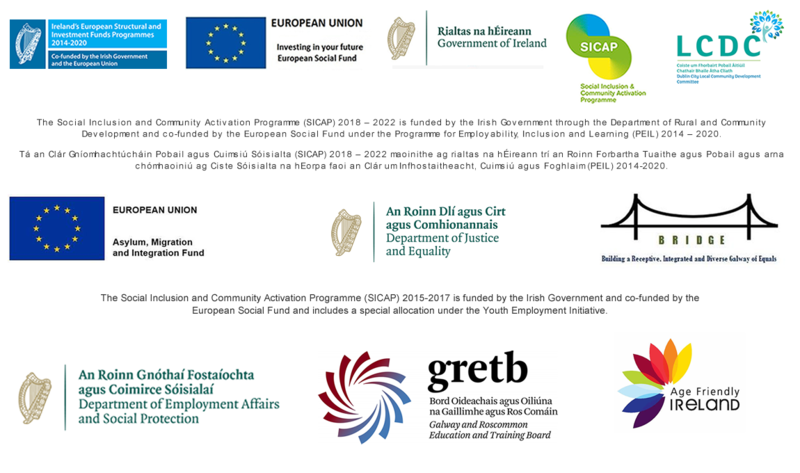 Under the ‘Courses to Progress the Target Group’ the project will focus specifically on the provision of accredited courses to women in a small number of sectors that are directly relevant to the labour market and local employment opportunities. These courses have proven successful under previous EWM phases and are not being provided by other local training providers. The accredited courses include the ITEC Beauty Specialist, Customer Service for Hospitality Sector, Craft Market Skills and Arts & Crafts.